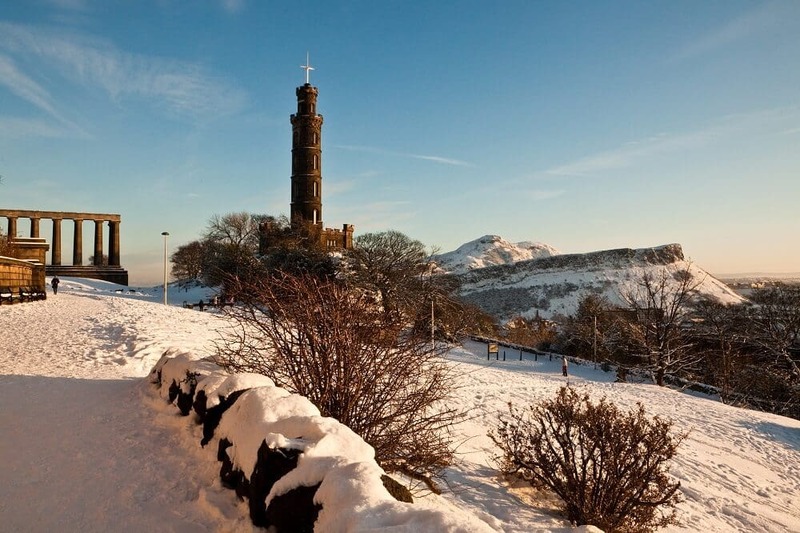 What is the weather like in winter in Edinburgh? The weather in Edinburgh is well-known for being unforeseeable. In one day, it’s common to experience all the seasons that you have in one year, whether you are in Summer or in Winter ! So don’t forget to bring an umbrella in your bag-pack and a raincoat. 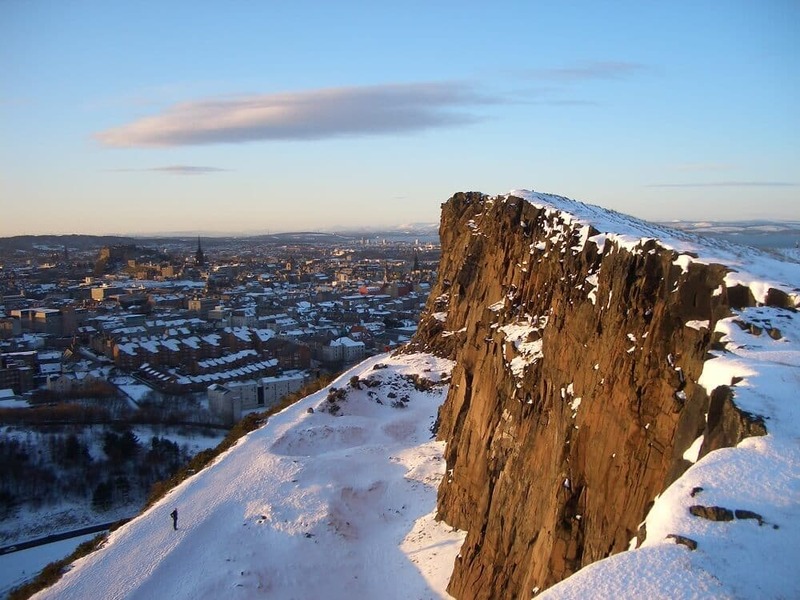 During the winter (November, December, January and February), the temperatures range from about 2-6 degrees Celsius in Edinburgh. It occasionally snows and it’s sometimes also very windy. But if you wear a good winter jacket, it will be alright. Also, wear some good boots against the cold and the snow. Another thing that must be said: in Winter, it usually gets dark at around 4pm…(as Edinburgh is a city near the Arctic circle).